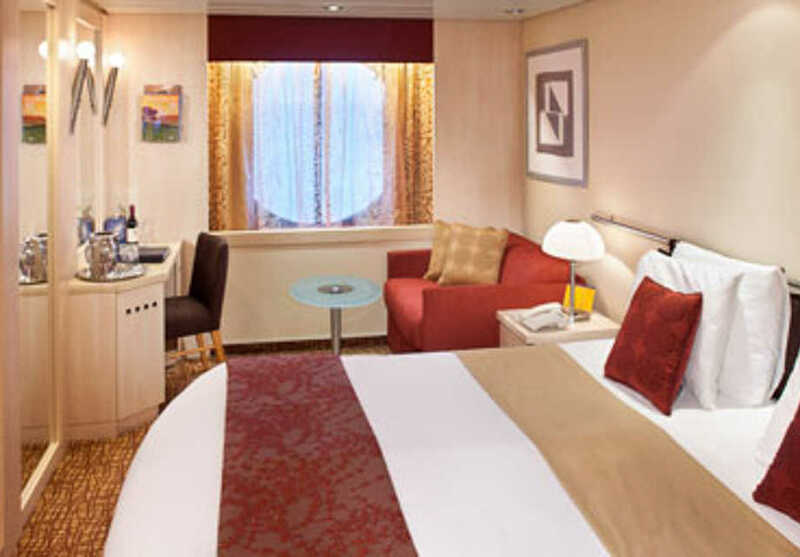 A beautiful interior of gleaming staterooms and suites, elegant restaurants and sleek bars and lounges combine with an array of modern features on the grand Celebrity Millennium ship. The Canyon Ranch SpaClub is designed to offer guests total relaxation, with specialist treatments including massages and beauty services, while the inspirational Art Gallery enriches and entertains. Cellar Masters is a highlight for many guests, serving fine familiar wines and less-known specialities, all with the guidance of expert sommeliers, while foodies adore the fresh pasta dishes and exquisite steaks at the irresistible Tuscan Grille. Offering delicious cuisine teamed with the largest wine collection at sea, each meal onboard your Celebrity Cruise is a spectacular culinary experience. Aboard every ship, you'll find endless opportunities for shopping, whether its designer boutiques or hunting for special souvenirs. From vibrant cocktail bars with mixology masterclasses to relaxed lounges with cosy chairs and slow tunes, there's plenty of bars and lounges onboard. Unwind with a soothing massage from the specialist spa staff, or blow off some steam in the fully-equipped fitness centre. With kids' menus available in the main dining room, a babysitting service, and an entertaining mix of activities to suit all ages, families are well catered for onboard. Spectacular theatre productions, impressive live music and Vegas-style casinos all add to the Celebrity Cruise experience. 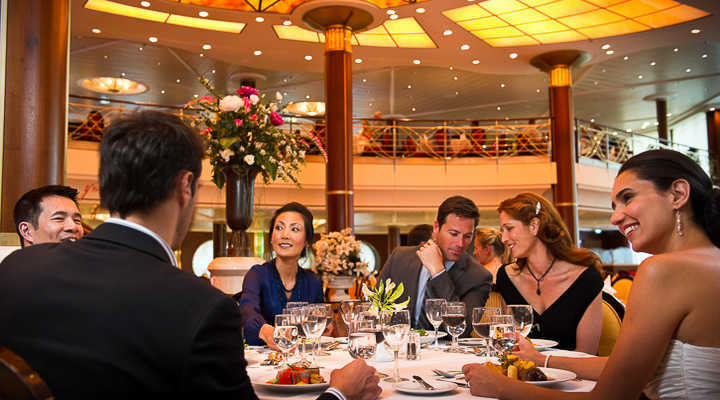 As the centrepiece of the ship, this grand and elegant restaurant still evokes an intimate feel, with a rich variety of traditional and creative meal choices for breakfast, lunch and dinner. Specialities include roasted Colorado rack of lamb and Celebrity's signature medallion of beef tenderloin. The Main Restaurant also hosts the Top Chef at Sea experience. Onboard every ship, you'll find soothing whirlpools and hot tubs scattered around the decks in which adults can relax and unwind. Take a refreshing dip, join in with a game of volleyball with ship officers, or take part in the interactive pool games hosted by your entertainer - the swimming pools onboard are a social hub for all ages. Enhance your Celebrity Cruise experience with one of the fully-escorted shore excursions to help you discover and explore the interior sites of each destination. This may include Atlantis Dolphin Interaction in the Bahamas, or a hot air balloon ride over Florence and Pisa - excursions vary according to destination and itinerary. Cool off with an exciting game of pool volleyball, a favourite with everyone onboard, including the crew! Enjoy spectacular sweeping ocean views from this funky observation lounge, or dance under the glowing lights at the evening disco. A cool and calm adult-only Solarium, perfect for relaxing and soaking up the sun during the day, which then transforms into a Miami-esque nightclub at night on select ships. A celebration of the luxurious era of transatlantic crossings, Ocean Liners restaurants features wall paintings of notable ships, showcases of marine memorabilia and sophisticated décor. These include the Olympic Restaurant based on the White Star Lines first shop of their Olympic class and the Normandie Restaurant onboard Celebrity Summit. Each menu is inspired by modern French fare, with specialities including Muscovy duck breast and potato-laced French turbot. Additional charge. Energising, high-tempo Zumba classes raise the roof onboard, as guests dance to the rhythms of salsa, samba, and hip-hop. Every class is taught by a certified instructor, so whether you're trying something new or are a regular to Zumba, you'll find plenty of fun and fitness in this lively class. A glamorous, yet intimate, lounge providing the perfect spot for cocktails, dancing and live music. Filled with creative touches like iPad menus, and culinary surprises with unexpected twists of familiar favourites, Qsine is a great place to try something new for dinner. Why not try the sushi lollipops, or meatball trilogy consisting of Kobe with cheddar and marinara sauce, as well as veal with mushrooms and marsala sauce. Additional charge. A dazzling evening of cinema entertainment combined with the great outdoors and tasty snacks and drinks, A Taste of Film is a movie night unlike any other. Situated on the Rooftop Terrace, enjoy huge-scale big-screen movies, cosy pieces of furniture to snuggle into and a selection of delicious bites. Situated by the pool, you can expect lively tunes ranging from Latin house to cool Ibiza Beach hits. Frozen cocktails, cool beers and a range of non-alcoholic beverages can be found here, from sunrise to sunset. Take a snapshot of your time onboard at the Studio, where onboard professional photographers will photograph, retouch and print your memories. No sitting fee and no purchase obligation. Suite Class guests may indulge in modern, globally-inspired dishes at Luminae for breakfast, lunch and dinner. Inside, the bright colours and open sea views create an inviting ambience, while the daily changing menu provides something different each night. Specialities include Maine lobster tagliatelle and Alaskan halibut. Combining the artisanal flair of Italy with contemporary Tuscan cuisine, this rustic grill serves tender steaks alongside seafood and classic pasta dishes. Each meal may be wonderfully completed with chocolate fondue and delicious limoncello. Additional charge. Thalassotherapy, from the Greek meaning 'sea', is a treatment using the healing and beneficial properties of the sea and the marine environment. The thalassotherapy pool on-board is designed to soothe and revitalise the skin. Try fresh Japanese fare in this sushi restaurant, serving lunch and dinner a-la-carte. Favourites include the shrimp tempura, seared scallops and udon noodles with seared shrimp, all accompanied by imported and artisanal beers, cocktails or speciality sakes. A welcoming and relaxed open-kitchen setting, Bistro on Five takes its influence from the bistros and creperies of modern Paris, serving sweet and savoury crepes, croque-madame and tuna nicoise tartine, to name a few. For a sweet treat after dinner, there is also a changing selection of delicious made-to-order desserts on display. Additional charge. An intimate atmosphere infused with the rich scent of coffees, and freshly baked waffle cones, this delightful café takes inspiration from the cities of Vienna and Paris. You'll find Lavazza coffees served here throughout the day, as well as speciality teas, wine by the glass, and a selection of homemade authentic gelato and sorbet. Additional charge. Reflecting an international marketplace with a casual feel and welcoming ambience, the Oceanview Café offers a variety of food stations with dishes from around the world. Try made-to-order pasta, stir-fry, sushi and a salad bar. Open for breakfast, lunch, dinner and late night snacks. As an AquaClass guest, you can enjoy the fresh and contemporary Blu restaurant for breakfast and dinner. Taking inspiration from the Mediterranean Sea, dishes are clean, crisp and inventive, with specialities including pan-seared filet mignon and blackened Ahi tuna fish. Discover the finest familiar and unknown wines from around the world in this inviting wine bar. The state of the art wine-by-the-glass dispensing system pours your choice directly from the bottle and sommeliers will guide you through the flavours and process of winemaking to help you better understand the world of wine. Talented bartenders impress with a lively show preparing a menu of classic and contemporary martinis. Plush chairs, up-tempo tunes and fine drinks combine to create a chic and modern bar atmosphere. A popular spot at the end of the Lawn Club, the Sunset Bar boasts spectacular ocean views and a country-club atmosphere. Try the award-winning Eureka cocktail created by Celebrity Cruise's Bacardi Bartender of the Year. Exclusively for guests in Celebrity, Signature, Royal, Penthouse and Reflection Suites, as well as for Captain’s Club Zenith members, this lavish bar features flat-screen TVs, magazines and newspapers, and serves a range of drinks, tapas and breakfast options. 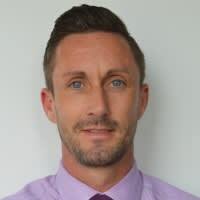 You'll find a dedicated concierge team on hand for dining, shore excursions and enquiries. 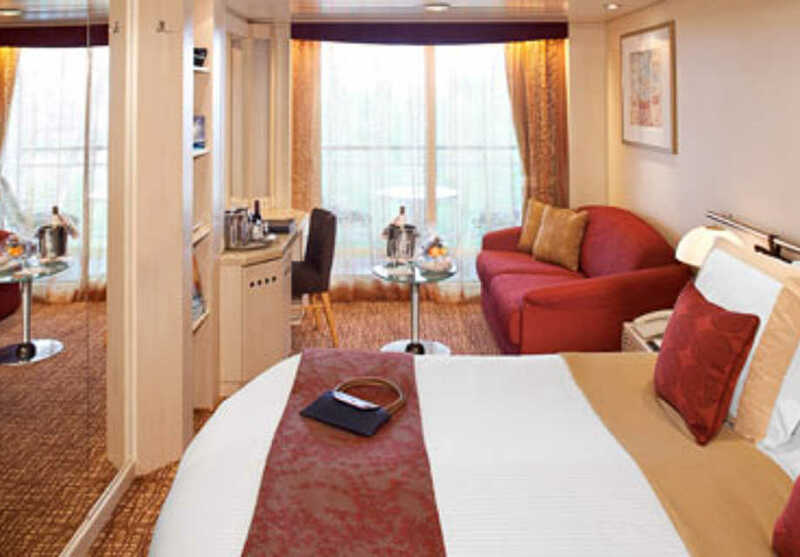 Dine in the comfort of your suite, with 24-hour room service available from your stateroom steward. During the day, guests can dine in-room at no extra charge. Between the hours of 23:00-06:00 a fee per room will be payable, with Suite Class guests at a discounted rate. Stay connected 24-hours a day at the iLounge, a funky internet café that is the first Apple specialist at sea, fitted with state-of-the-art MacBook Pros® and iMacs®. There's also a variety of classes on offer in photography, video and audio with the Celebrity iLounge Managers. Heighten your relaxation onboard at the Canyon Ranch SpaClub®, offering a range of specialist spa treatments and beauty solutions by trained professionals. Treatments include massages, body wraps and facials which draw on cultures from around the world. 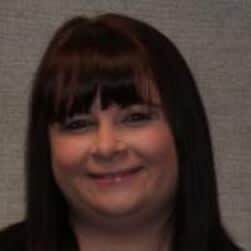 If you have any particular areas of interest, the expert acupuncturist can assess your needs and help balance your energy using the natural healing methods of ancient Chinese modality. Therapists also hold a variety of classes and wellness seminars to enhance your spa experience and understanding. Gaming enthusiasts will find this sleek haunt a perfect hotspot to take your chance with Lady Luck, with gaming tables for blackjack and roulette as well as slot machines. An alternative treatment deriving from Chinese tradition, Acupuncture is delivered by trained specialists to relieve pain, particularly in the back using needle therapy. Due to its long-lasting nature, a single treatment course can leave you feeling relaxed and at ease long after you have left the spa! A modern twist on traditional cruise ship entertainment, this dazzling theatre is host to exclusive productions including comedy acts, spectacular musicals, dance productions and cabaret acts. Showstopping acts include Sin City Comedy, a Vegas-style comedy act intertwined with Burlesque dancing, as well as 54 Below's direct from Broadway theatrical entertainment. For an early-morning jog, a mid-afternoon stroll, or a sunset run, the jogging track spans the outdoor deck, with spectacular ocean vistas as your backdrop. An impressive array of shops can be found onboard, including designer outlets such as Calvin Klein and Tag Heuer, as well as souvenir and gift shops. And if you need any more of a reason to treat yourself, shopping onboard is duty-free. Tucked away in tranquillity with a great book, the Library has an impressive array of literature for you to browse and read through. The SpaClub offers a range of beauty and hair services, whether you're trying out a new look or wanting to appear your best for an elegant evening dinner, you'll find hair design, colours, manicures, lash extensions and more. There's no excuse to leave your fitness regime at home, with an onboard fitness centre featuring state-of-the-art equipment. Personal trainers will be happy to provide orientation and discuss your fitness goals. The Persian Garden is a tranquil oasis surrounded by the natural beauty of the ocean, with heated ceramic loungers to sink into and relax. It also features floor-to-ceiling windows and steam/mists with aromatherapy-filled vapours. Kids can have just as much fun as adults onboard a Celebrity Cruise at this funky Fun Factory club. You'll find age-appropriate activities for kids and teens, including theme parties, arts & crafts, scavenger hunts and sports tournaments. Fun Factory is for younger children aged 3-11 years, consisting of the Shipmates, Cadets and Ensigns, and X Club is reserved for teens aged 12-17 years. Discover unique and fascinating artwork at the onboard gallery, take a tour or join in one of the art classes with the resident artists. Celebrity Cruises have teamed up with international act Poet Theatricals to bring you dazzling European-style circus shows. Applaud as stunt people navigate the air, dancers work the floor, and costumes wow the audience! The Spa Café offers a range of healthy and light food options, consisting of fresh produce and made to order. Enjoy a light bite or drink following your relaxing treatment. Specialities include grilled chicken breast with steamed vegetables, watermelon and feta cheese salad, oak smoked fish and organic bread. Showcasing live music across various venues, Celebrity Cruises brings you string ensembles, jazz bands, guitarists and A Cappella performances. Celebrity Cruises offers spectacular performances by the guest entertainers which include the very best comedians, singers, magicians, jugglers and more. A fascinating seminar and tasting session lead by expert Celebrity Cruise sommeliers, the Riedel comparative wine crystal workshop illustrates the aromas and flavours of wine and how it changes from glass to glass. This workshop must be pre-reserved online a minimum of 4 days before your sail date. Learn the fundamentals of food and wine chemistry, how ingredients combine to create a taste bud sensation. A collection of fine wines and dishes are prepared as you sample contrasting pairings, and your Chef guides you through the process. Celebrity Cruises have partnered with Bravo, home of the Emmy award-winning TV show Top Chef, to create a new dining experience where guests can try tantalising dishes conceived by popular contestants of the show. Experience the new trend of 'chef-inspired' bartending, with this hands-on mixology masterclass. Rustle up a classic Martini, or get creative with a selection of unusual juices, premium spirits and mixers! If you're feeling inspired by the dazzling onboard performances in the theatre, why not grab your dancing shoes and join in with events, like 'Everybody Dance', in one of the nightclubs? When you've strutted your stuff, you will be partnered with a professional dancer for a fun and interactive dance-off! Master the vocabulary of your destination with these fascinating Rosetta Stone Language Lessons. Learn how to order your favourite drink, purchase a souvenir from a market stall, or simply say 'hello!' to locals - you're sure to impress your fellow travellers. As well as a range of high-energy fitness classes, you'll also find opportunity in the spa to channel your relaxation, wellbeing and balance with specialist yoga classes. The Tour de Cycle programme onboard is a fantastic fitness class focussing on the trendy techniques of spinning and RPM. Achieve your body goals with the gruelling, yet exciting, fitness boot camp. Trainers will put you through your paces, but we're sure you'll feel invigorated and refreshed once you've crossed the finish line! Channel your knowledge and challenge your fellow passenger with Celebrity's modern and interactive approach to trivia contests. Holidays are as much about keeping active as they are relaxing, and you'll find a variety of sports onboard, including basketball, ping pong, table tennis and golf putting. Tournaments are held for those with a competitive edge, creating an exciting social event that all guests can join in with. Fun for all the family. Little ones and teens alike will love the interactive video games onboard, including Xbox 360 Kinect programmes, video bowling, tennis, darts and more. This intimate, insider tour takes groups of 15 guests or less through the bridge mooring desk, crew areas, engine control room and main gallery. The comprehensive 3-hour tour allows you to witness the workings of a sailing ship, followed by a wine-paired lunch in the main dining room. An approximate charge of US $150 per guest. This insider access tour invites you to the bridge 30-minutes prior to sail away, followed by a 1-hour overview by a senior officer. End your experience with a meet and greet and photos with the Captain. An approximate charge of US $75 per guest. This fast-paced, TV-show style game has the whole family cheering, shouting and challenging one another in an effort to win this fun-filled Pop Culture Quiz. Guests and ship officers team up for this dance spectacular - find your partner and compete with other couples in elimination rounds featuring different dance styles and live music. A panel of judges will be watching your every step to crown the winning guest and officer duo! From simple staterooms to elegant Penthouse suites, the Celebrity fleet offers a range of accommodation choices to suit you and your family. Enjoy modern and luxurious interiors, as well as sweeping balcony views and fresh sea breezes. 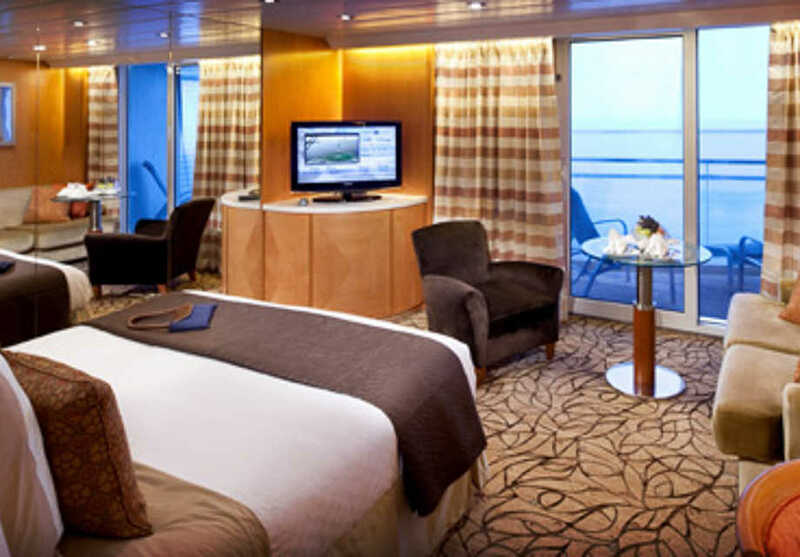 A dedicated 24-hour stateroom attendant sees to any of your needs or wishes while onboard. Impressive and opulent, the luxurious Penthouse Suite offers an abundance of space, including a large living and dining room, separate master bedroom with marble bathroom, and huge outdoor veranda. The elegantly-appointed Royal Suite features a master bedroom as well as a living and dining area leading out to your private veranda with whirlpool tub. 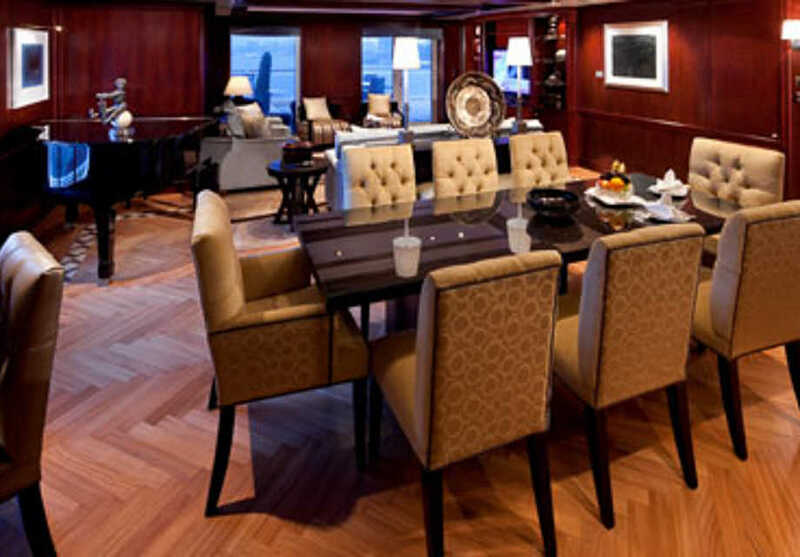 The Celebrity Suite features a glass-enclosed living area to allow plenty of natural light into the room, brightening its appearance and enhancing its luxurious fittings. These delightful suites feature a living area as well as a private veranda with lounge seating. Also available as an Accessible suite. 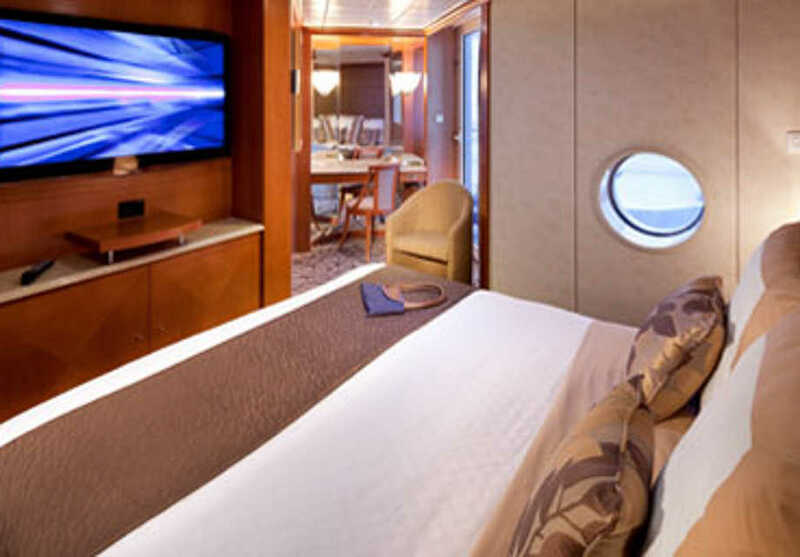 With the added benefits of AquaClass amenities, including VIP spa tour on embarkation day and dining at the speciality Blu Restaurant, these cosy staterooms provide a tranquil retreat. 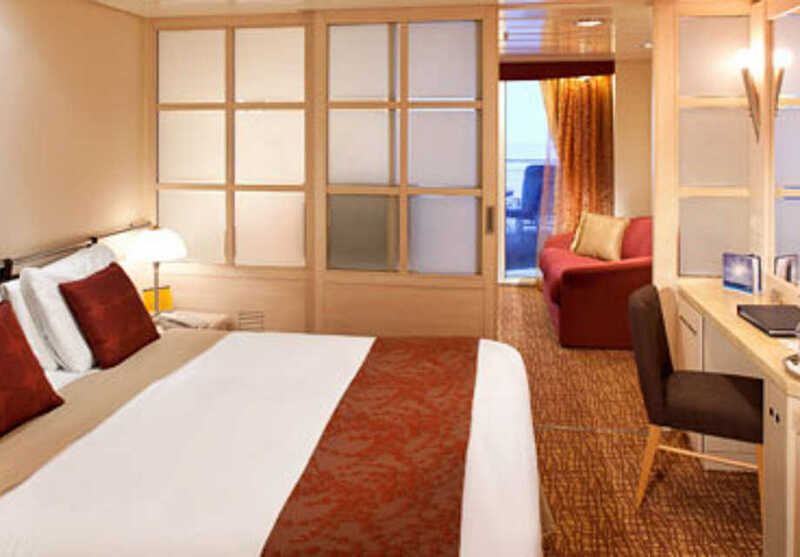 Located in the most desirable areas of the ship, the Concierge Class room features a queen-size bed as a centrepiece and small sitting area. 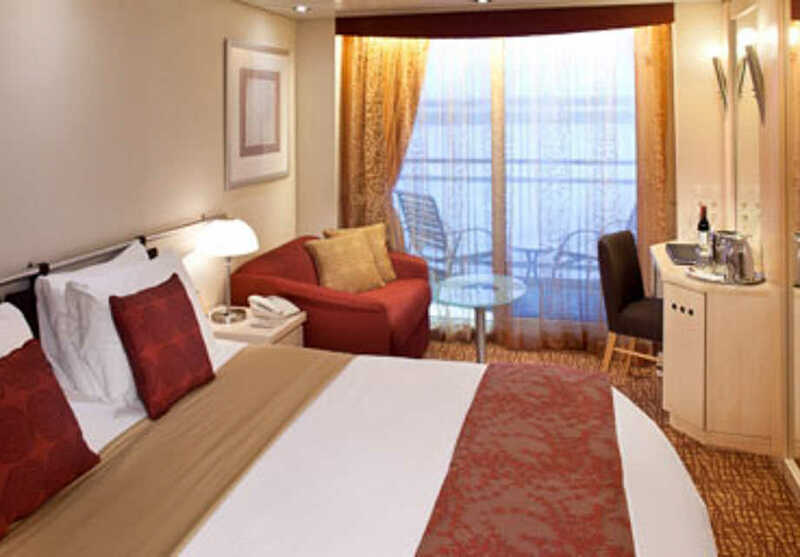 Also available as an Accessible stateroom. 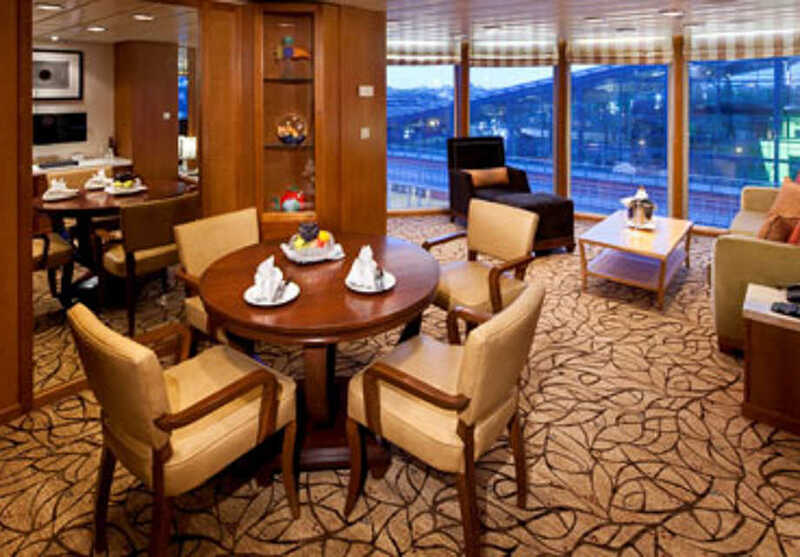 Providing a little extra space for a family, the Family Veranda stateroom features a separate bedroom and living area, as well as a furnished veranda. Thoughtfully designed to maximise space, the Veranda Stateroom includes a queen-size bed and sitting area, plus a private balcony. Also available as an Accessible stateroom. 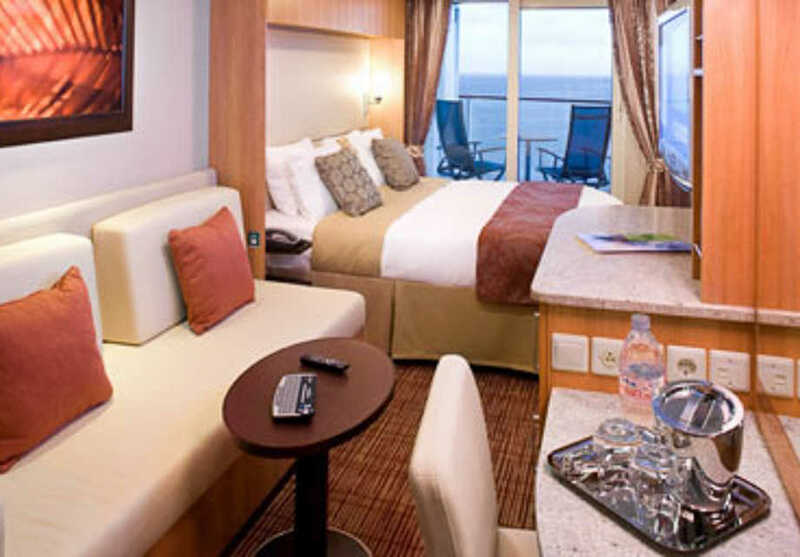 With natural light from your window and superb ocean views, the Ocean View stateroom is perfect for a couple. Also available as an Accessible stateroom. 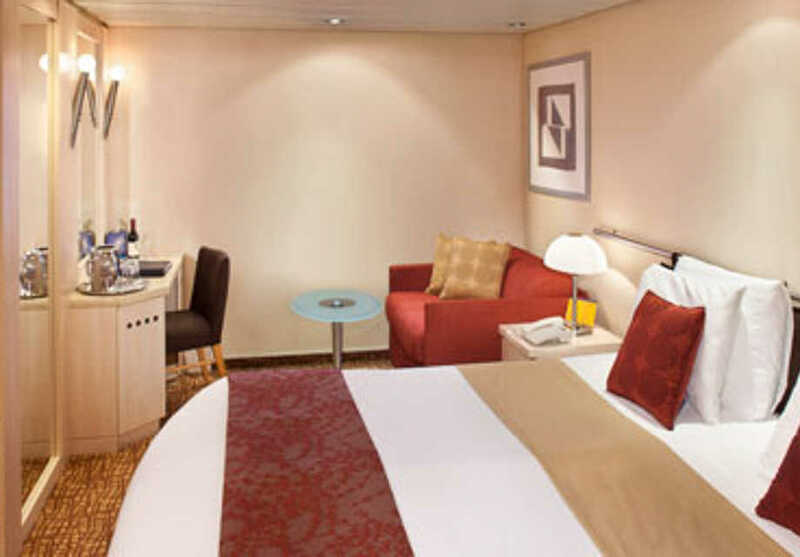 Situated on the interior of the ship, the Inside Staterooms provide modern amenities and sufficient space for a comfortable stay onboard. Also available as an Accessible stateroom.